Anders Gronstedt, President of The Gronstedt Group, is an established author, public speaker and entrepreneur whose global firm specializes in improving frontline performance through the use of “Serious Games” and Sims. The Gronstedt Group developed Cloud Defense, an innovative “Serious Game” designed to help Intuit Inc. employees learn, practice, and master cyber security. 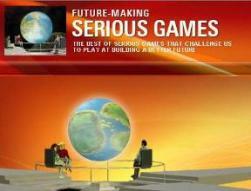 The game has just won a Silver @ the 2017 International Serious Play Awards, in the Corporate category (please find also Nine Games Earn Gold in the 2017 International Serious Play Awards). Intuit Inc. is a business and financial software company that develops and sells financial, accounting and tax preparation software and related services for small businesses, accountants and individuals. The company is headquartered in Mountain View, California. Greater than 95% of its revenues and earnings come from its activities within the United States. Intuit produces TurboTax, a consumer tax preparation application, the small business accounting program QuickBooks, professional tax solutions ProSeries and Lacerte, and multiple payroll products. In addition to the United States, the company has offices in eight countries around the world: UK, Australia, France, Singapore, India, Brazil, Canada and Israel. How do you get 3,000+ employees to practice and master a new set of security concepts? That was the challenge facing software maker Intuit, which had to change its corporate culture to make cyber security everyone’s responsibility. 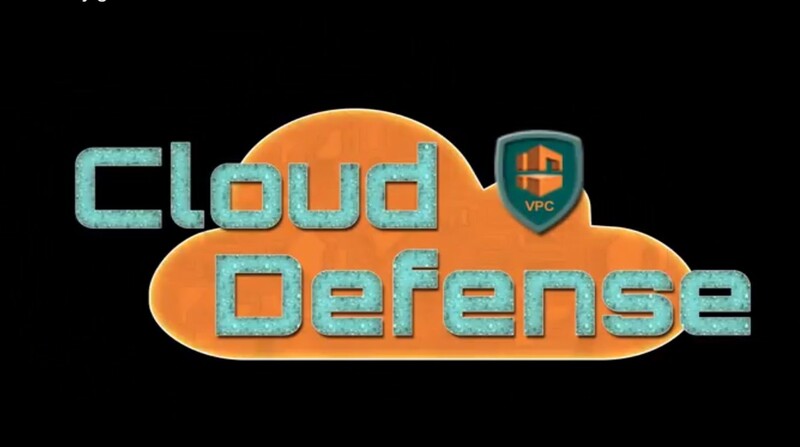 In Cloud Defense, modeled after tower defense games, players learn and practice Amazon Web Services (AWS) security protocols by defending their app in an epic battle against a hacker attack. For each level, a new challenge and “tower” is introduced and the degree of difficulty increases. The goals are to allow good traffic to freely flow through the web infrastructure while protecting the database from malicious hacker attacks. 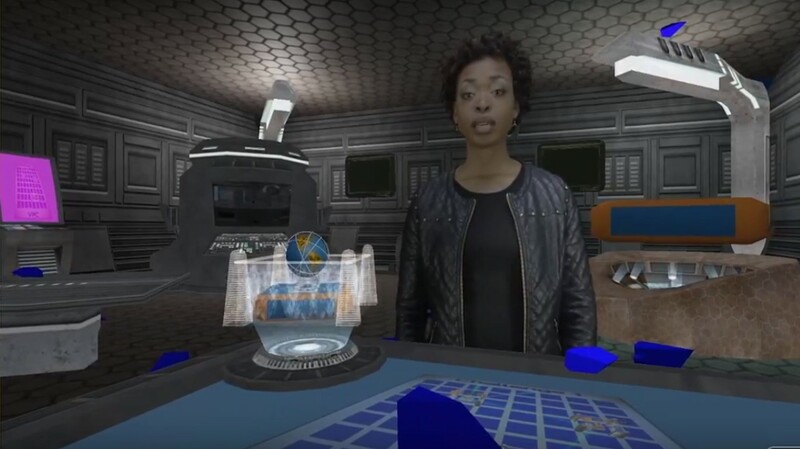 Between the levels, a video “cut scene” features a CNN-style news report about the crime syndicate threatening a fictitious financial company and a mentor appears to provide instructions and set up the next level of the game. Players learn about such security concepts as Classless Inter-Domain Routing (CIDR), Access Control Lists (ACL), Security groups, Bastion Host, and Identity and Access Management service (IAM). 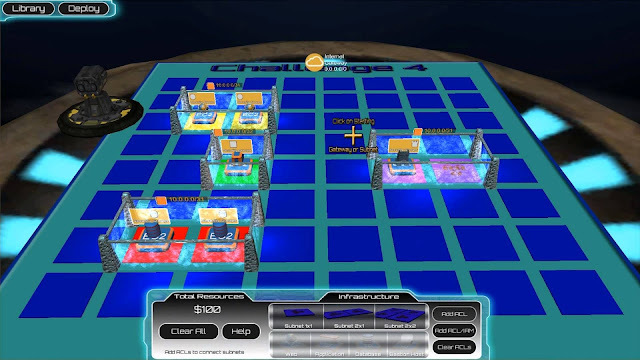 The “Serious Game” utilizes a leaderboard to provide scoring information across the player population. 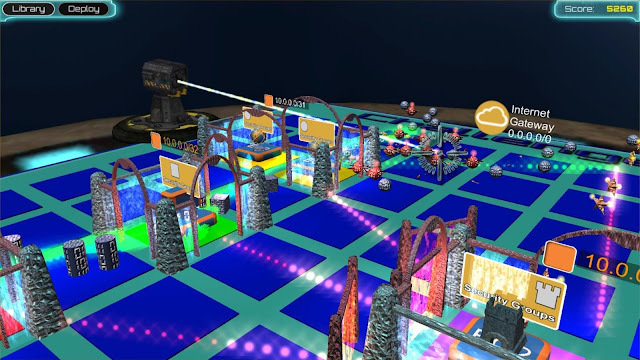 The approach thrives on the sense of engagement, storytelling, character identification, immersion, problem solving, control, and feeling of accomplishment offered by games. 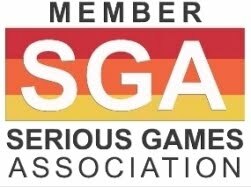 Founded in 1997 and based in Denver, Colorado, the Gronstedt Group is a digital training agency at the intersection of gaming, media and learning. Anders Gronstedt, its President, is an advocate of using Next-Gen Learning tools to advance real-world skills through virtual reality training, transmedia storytelling and game-based learning. The Gronstedt Group has been instrumental in helping global companies like Google, Intuit, GE, United Healthcare, Dell, Avaya, Microsoft, KPMG, DaVita, Kimberly-Clark and government clients like the U.S. Department of Transportation and the City of New York improve performance with innovative learning approaches. Anders holds a PhD and is a former faculty member of the University of Colorado–Boulder School of Journalism. His articles have appeared in the Harvard Business Review.